Acupuncture originated in China over 2000 years ago. It involves using needles which are placed into the skin at specific points to aid recovery or relieve pain. Scientific research has examined the effectiveness of acupuncture for various conditions and its use for the treatment of pain is supported by an ever-growing body of evidence. Acupuncture, combined with physiotherapy, is widely accepted and used within private practice to aid recovery. This is evident in the recommendation by the National Institute for Clinical Excellence (NICE) that acupuncture should be available as a treatment for persistent pain. Physiotherapists use sterile single use needles. "Acupuncture is among the oldest healing practice in the world and has been around for over 2000 years." "There are 365 classical Acupuncture points on the body." 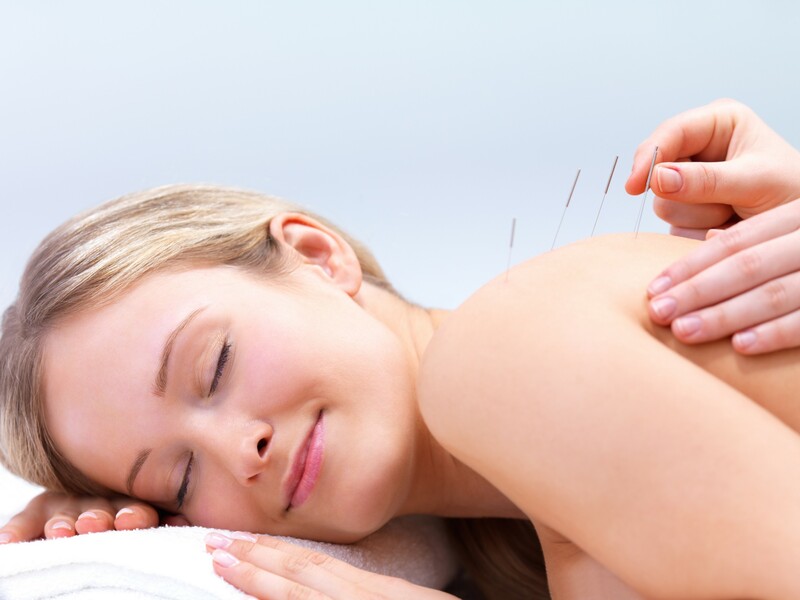 "Acupuncture is used to remove blockages and balance energy pathways." "In some Asian countries up to 80% of the population use Acupuncture and other complementary therapies to improve health and well being." "There are 12 main Meridians in the body - The meridians form your energy system." Once the needles are located, you may feel a mild ache, numbness, warmth or heavy sensation at or around the area being treated. This feeling is know as "DeQi" and is a sign that the body's inbuilt pain-relieving mechanisms are being activated. Physiotherapists at the Womens Health Physiotherapy practice have undertaken advanced acupuncture training in order to safely treat patients (this includes during pregnancy) and are members of the AACP, HPC and CSP. Treatment at home can be arranged if required. Contact Womens Health Physiotherapy today and arrange your assessment.